Raleigh, N.C. – The state House Select Committee on North Carolina River Quality will hold its second hearing this Thursday, October 26, 2017, at 9:30 am in Room 643 of the Legislative Office Building in Raleigh. The committee will continue to focus on the presence of the GenX contaminant and emerging compounds in the Cape Fear River. Members will hear presentations and ask questions of officials at the Department of Environmental Quality (DEQ), the Department of Health and Human Services (DHHS), the Cape Fear Public Utility Authority (CFPUA), Cape Fear River Watch, and North Carolina State University (NCSU). “This week’s committee hearing will update the public on recent river quality developments, review questions that were unanswered at last month’s meeting and continue our investigation into the discharge of the GenX contaminant and emerging compounds in the Cape Fear region’s water supply,” Davis said. Dr. Detlef Knappe, a professor in the Department of Civil, Construction, and Environmental Engineering at NCSU will present first on research into emerging compounds, specifically on testing conducted in the Cape Fear River watershed. Four officials from DEQ are on the committee agenda to update House members on its response to emerging compounds and questions from the previous hearing. Sheila Holman, Assistant Secretary for Environment at DEQ, Linda Culpepper, Deputy Director of the Division of Water Resources, Michael Scott, Director of the Division of Waste Management and Mike Abraczinskas, Director of the Division of Air Quality, are all expected to represent DEQ at Thursday’s committee hearing. DEQ officials are expected to brief the committee on the latest surface water and groundwater monitoring results, air emissions and wastewater disposal from the Chemours Fayetteville Works facility, the impact of interbasin transfers and the disclosure process for National Pollutant Discharge Elimination System (NPDES) permits. 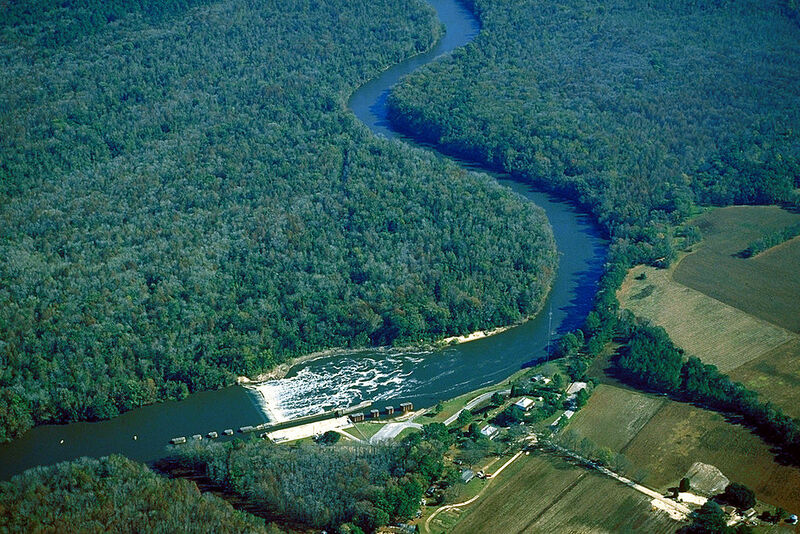 “I want to thank Chairman Davis, the members of the House Select Committee on North Carolina River Quality and those providing input for their time and commitment to this critical fact-finding agenda,” said House Speaker Tim Moore (R-Cleveland). Three DHHS officials are scheduled to update committee members on its monitoring and analysis of emerging compounds, research that contributed to a 140 parts per trillion health goal for GenX, and the work of the administration’s Science Advisory Board. The DHHS officials include Elizabeth Curvo Tilson, Chief Medical Officer at DHHS, Danny Staley, Director of the Division of Public Health, and Zack Moore, Epidemiology Section Chief at the Division of Public Health. Jim Fletchner, Executive Director of CFPUA and Frank Styers, Chief Operations Officer at CFPUA, will brief the committee on their local utility’s plan to implement funding for GenX filtration provided in House Bill 56 Amend Environmental Laws. Finally, Kemp Burdette with Cape Fear River Watch will present on issues concerning emerging compounds in North Carolina waterways.